This club offers three nine hole courses that are played in three eighteen hole combinations. 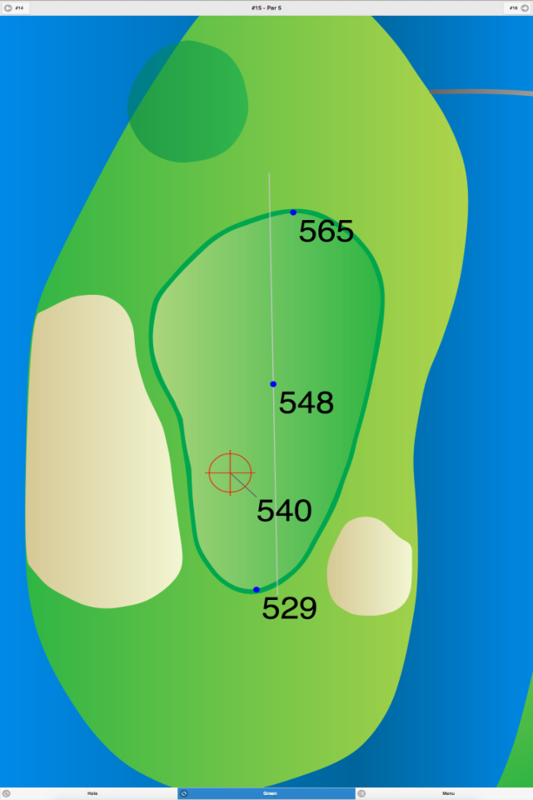 The most difficult nine is the Blue Course. 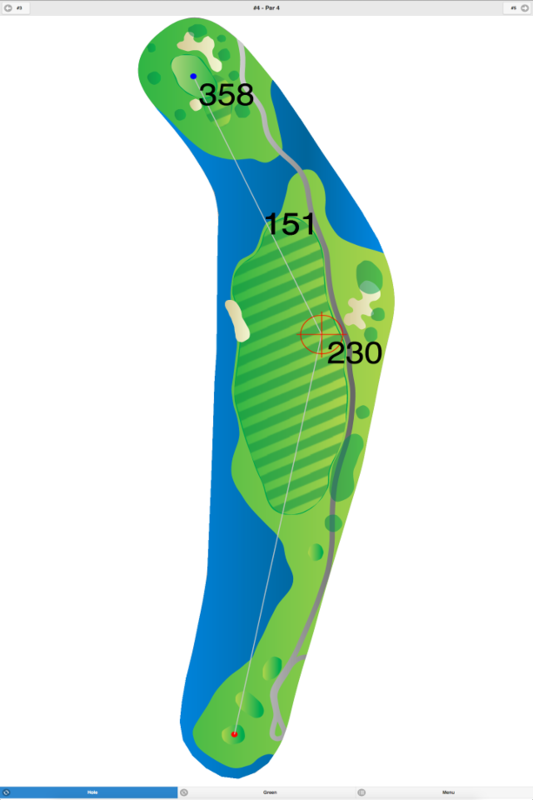 This target course has narrow fairways. The White Course is the easiest because it has open fairways and large greens. The Red Course is not only the longest, but it also has the most water hazards. Numerous creeks meander throughout all three courses and come into play several times. The #8 hole on the Red Course will provide a challenge for every skill level. 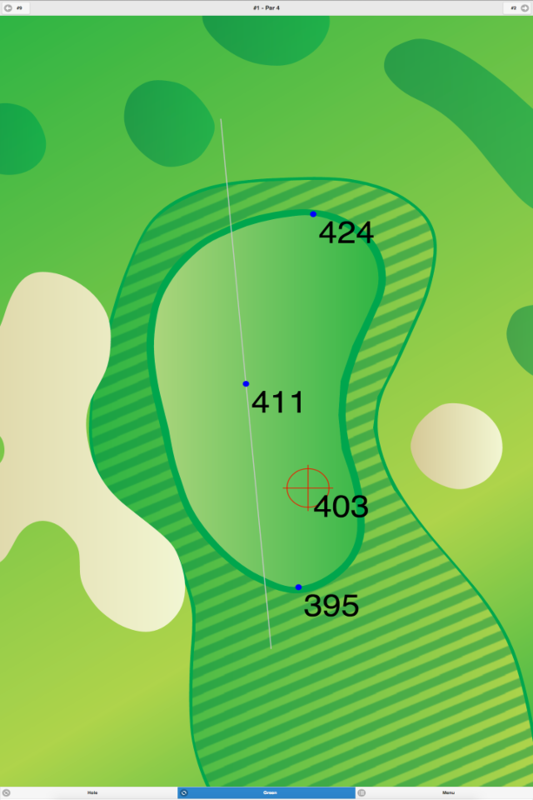 This par 4 measures 418 yards and requires distance and accuracy. Be careful when aligning your tee shot. A wooded stream winds its way in front of the tee and then up the right side of the fairway only to cross over to the left side of the fairway at about 250 yards off the tee box. Out-of-bounds continues up the right side of the fairway until you reach the greenside bunker, while the stream flows just beyond the rough on the left. 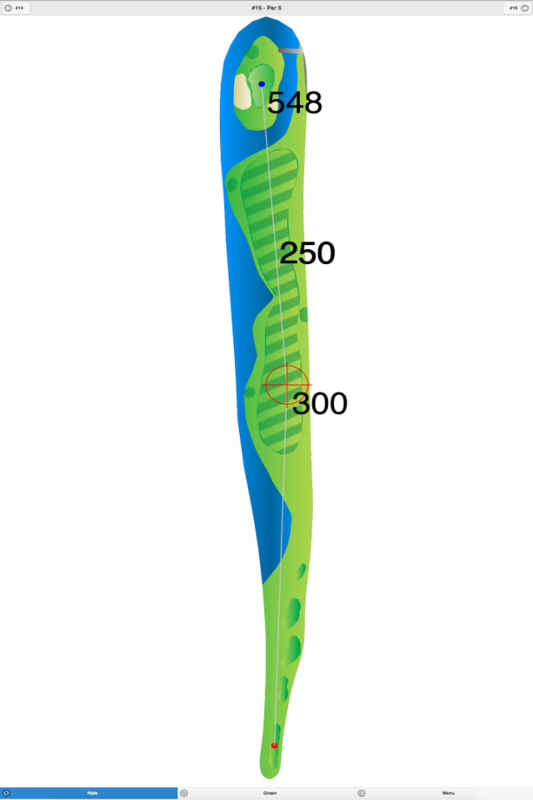 The approach shot to the green is uphill, playing longer than the yardage suggests. There is little margin for error. This club offers various different green fees depending on the time of day and season. For more information contact the pro shop. Red/Blue Course at Ramblewood Country Club GPS Yardages are available in our Golf GPS App.